Home school Computer Curriculum - Get computer savvy! Make your home school computer curriculum to suit your family. I think every family needs a computer technician or someone who is a computer savvy live-in-expert. Easy.. just design it right into your homeschool computer curriculum! What do your children want to know about computers? Whatever it is - build it in to your own home school computer curriculum. That's what we have done... follow the interests and design your own curriculum. How to put a computer together and all the hardware components? How software is written and programming languages? Below you will find some home school computer curriculum courses and ideas. So, if you want your children to learn about how the computer works, let them pull apart old ones and try reverse technology on them. It's a pretty simple, self directed computer course! 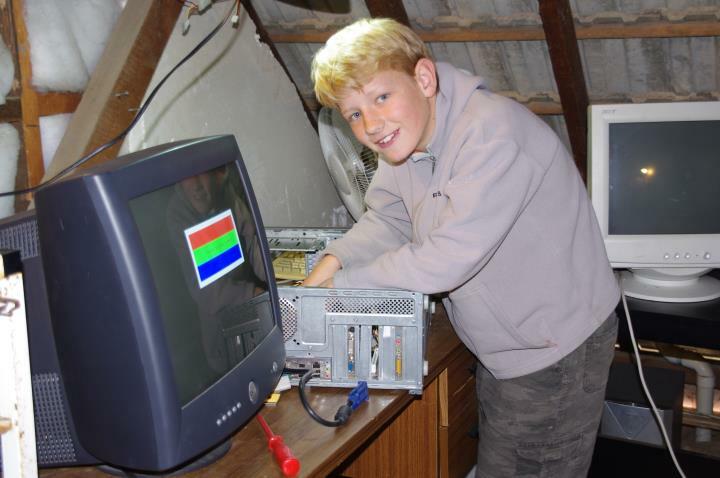 There are some great computer courses for kids who love to be creative with technology. I have found a few good programs which teach Java and allow children to work and design a project from start to finish. Let me know what you think; Have you had first hand experience with these programs or do you have other home school computer curriculum ideas? Let me know. Youth Digital provides courses in which students complete a project from start to finish. They learn to create their own video games, learn the basics of programming when building their own app, create a 3D world, and learn Java to create their own mod for Minecraft. 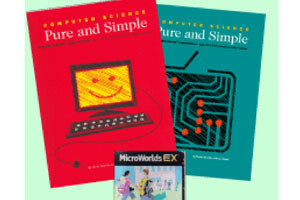 Students learn beginning programming using Logo computer language as used in MicroWorlds software to create drawings, animations and simple games. Another option to develop skills in creating web applications is to use Visual Studio (download for free) and free video tutorials in app development. It is amazing what is available for free. Here more about Computer Science: "Computer Science is for everyone" from a TED talk in 2014. There are now so many different organizations who value the importance of computer science and making it available for all children. Here are some excellent educator resources to build into your own home school computer curriculum. The Hour of Code by code.org is very well known and kids absolutely love it! This links to teacher prepared lesson plans for the Hour of Code. Here is a fantastic list of Computer Science Educator Resources beyond code.org for Elementary, Middle School and High School students. Some are paid courses and others are free. It's an impressive list. 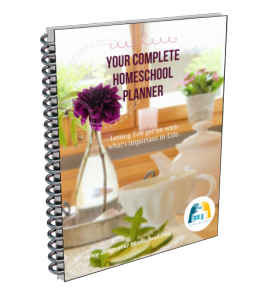 Here is a perfect match for homeschoolers! A home school computer curriculum to build a web business for independent and self-directed learners. It involves online learning using a step by step action guide. It is quite natural for our children to be computer savvy, while we feel out of our depth. Perhaps, as a homeschooling parent, you have wondered how you could assist your student (or learn it yourself) in building a website - but you just don't know where to begin. Well, thankfully, homeschooling families have the freedom of both choice and flexibility as far as courses and subjects they choose to pursue and when (age) and how (independently or an online course) they want to do it. I have already written extensively on teen entrepreneurs and how building a web business is a wonderful opportunity in which the students can present their learning in a great culmination project! Four out of my six children have built websites and my eldest has developed his interest into an internet advertising business, largely due to to Sitesell and the skills he has learned initially through Solo Build It! Business skills are an important part of our children's education process. So, a part of our home school computer curriculum can easily include teaching Business Skills to our teen entrepreneurs. SiteSell .... will help your home school student complete a Step By Step Process to set up the foundations for a real E-Business! The best part: You or your homeschooled student will work through the action guide at their own pace - directed by an online action guide and a helpful online forum and graduate with the foundation of a real e-business and a clear road-map to guide you to e-business success. Using Solo Build It! on your own is very doable. 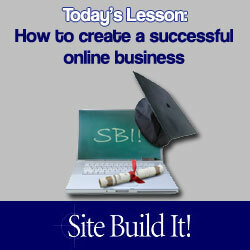 I knew nothing about building a web business years ago and have learned all I know using Sitesell and their amazing tools. And you're not really on your own when there is such a wonderful team around you - always ready to give help in the forums and online. Read my Website Diary to learn about my journey. For those who already have some experience with building a website with WordPress - but not sure how to make it a profitable business - you would be interested in the same Action Guide dedicated to WordPress. So, SBI! is available for Wordpress also. 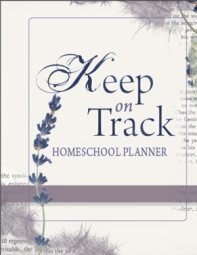 If your homeschool family is looking for a way to gain home school computer credits or online jobs for your teens, but even more importantly than that... to engage in real learning, marketing, writing, and developing a web business, then I wholeheartedly recommend this home school computer curriculum E-course to you. Do you have a question? 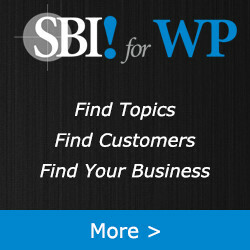 Ask the SBI experts! Developing your own unique home school computer curriculum will change year by year as more and more resources will be added in the future. We live in exciting times as more courses are being made available free of charge and more resources are being created. What about a Website or Web Business?